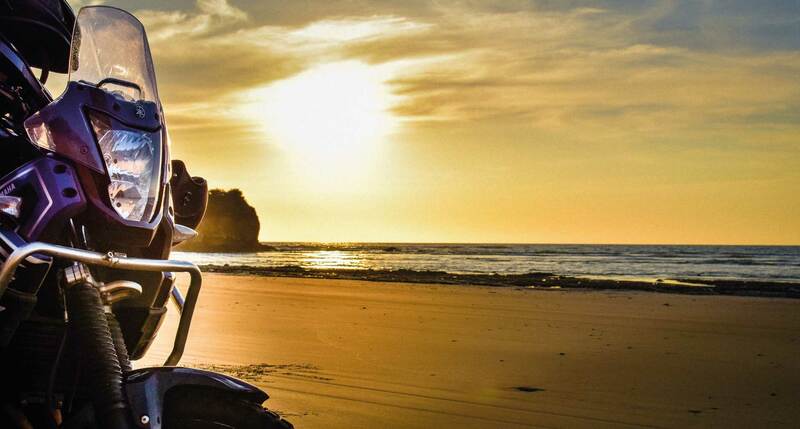 BOOK THE YAMAHA TÉNÉRÉ 660 TODAY! 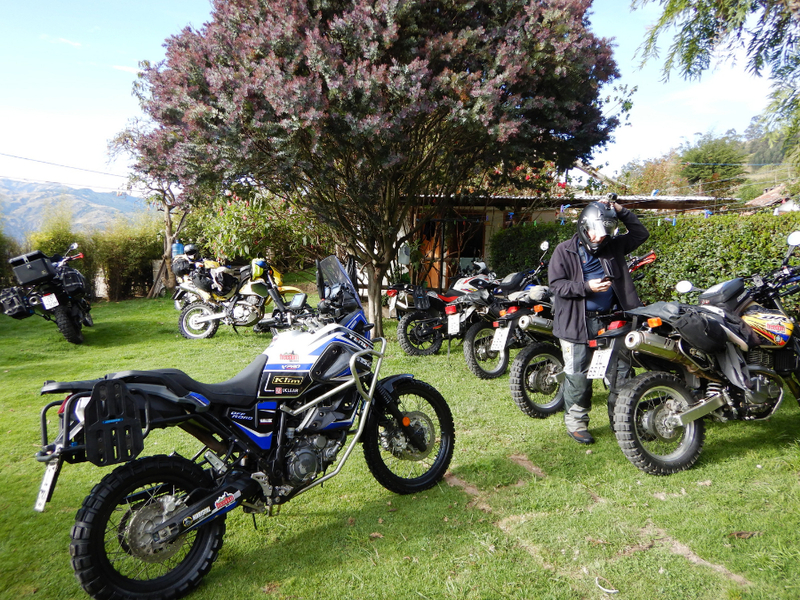 We have seen many of these bikes pass through Quito on their way to Ushuaia in Southern Argentina. 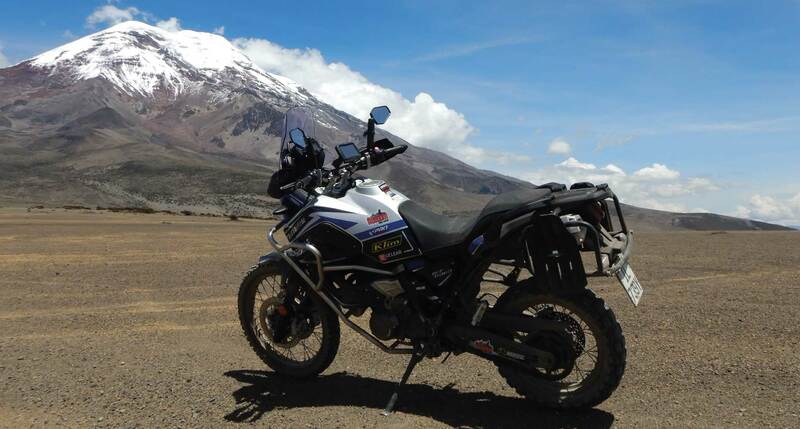 Each time, the rider tells us that he never regrets choosing this bike for the long haul adventure. 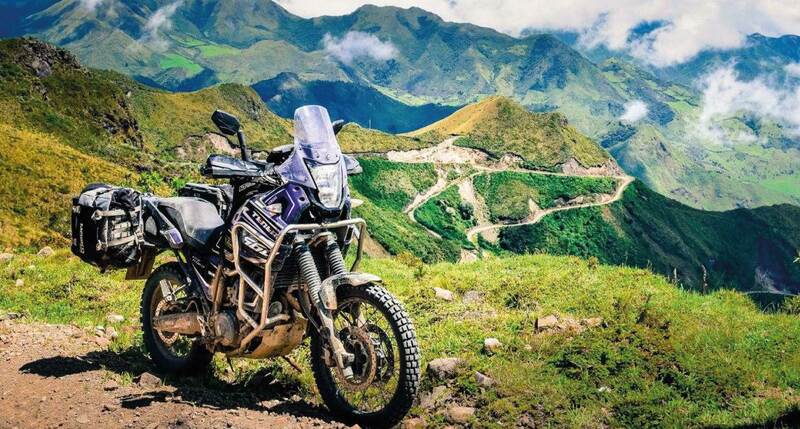 It is extremely reliable - from what we hear it is probably the most bullet-proof adventure bike on the market. It has a single cylinder but nobody calls this a "thumper." It is very smooth. It is set up for excellent off road ergonomics and with the windshield and fairing it is extremely comfortable on the paved roads. With the fuel injection power, it responds well even at 15,000 feet. 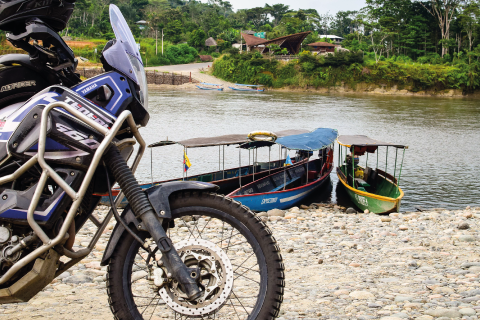 This bike is a great choice for your ride in Ecuador - paved or unpaved.